Out back of my grandmother's house in Lumpkin, Georgia, towered a grand old pecan tree. Whenever we visited in the fall, we would collect a grocery sack full of pecans, and Granddaddy would shell them while he watched the TV news. We kids could eat those pecans almost as fast as he cracked them. Those pecans were perfect. It was a wild seedling tree, not one of the commercial varieties. Pecan experts claim that seedlings produce poorer tasting nuts; but that tree in Grandmother's backyard defied the experts, producing pecans that were smaller and sweeter than store-bought pecans. Grandmother would mix a cup of nuts with syrup, sugar, and eggs, and make a perfect pecan pie. 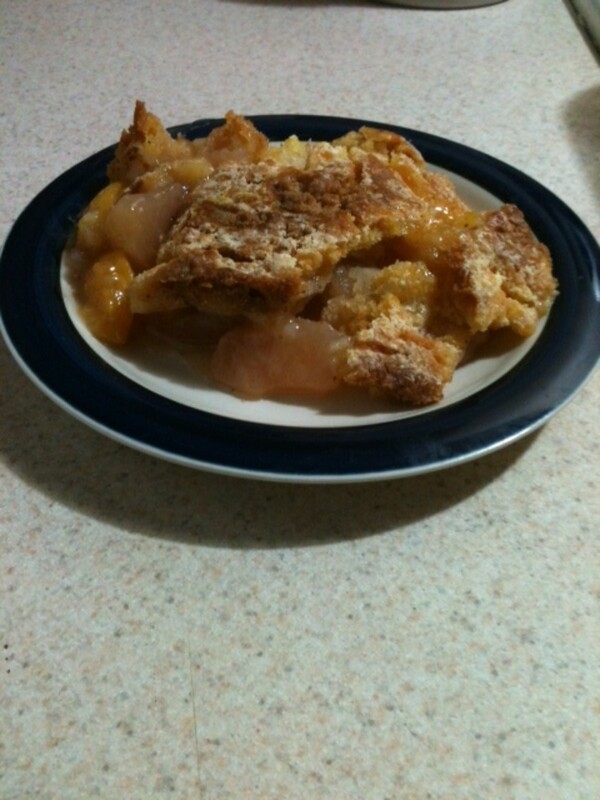 The crust was golden brown, the filling the color of honey, and it smelled like heaven. I had Grandmother's recipe. I had Grandmother's pecans. I made a pecan pie, which looked and smelled like the cigars that Granddaddy used to smoke. No matter how often I tried, my pecan pie was either burnt, or it was soupy, not setting up right. After my grandmother had passed, I asked my mom what I was doing wrong. She said, "I don't know. I've never been able to bake pecan pie myself," which explained why we never had it at home when I was a kid. 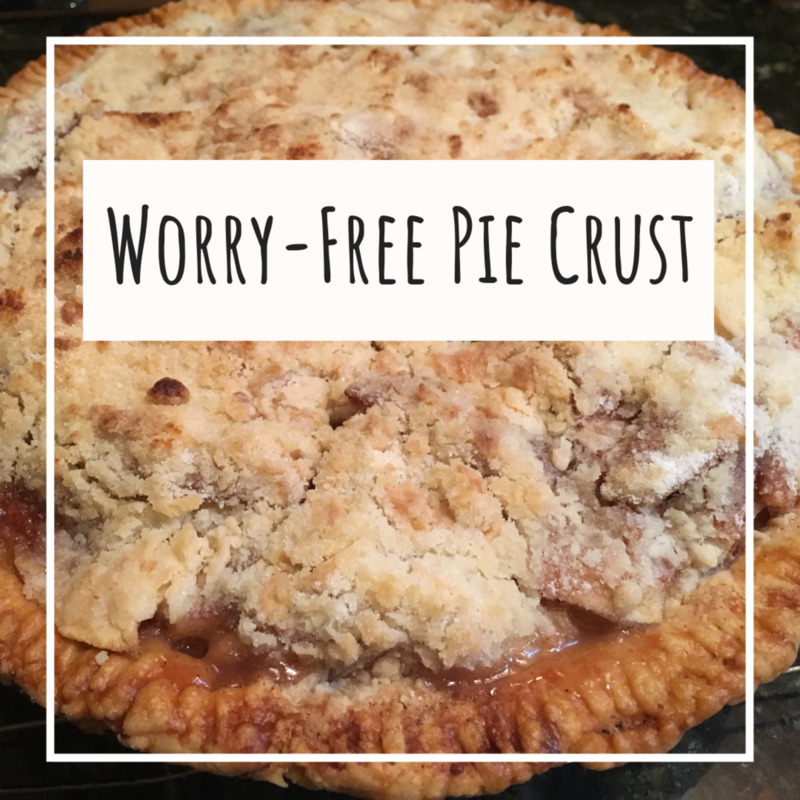 I tried different crusts, different variations on the recipe, different oven temperatures. It always turned out the same: either pecan ashes, or pecan soup. And then one day, about the time I turned forty--about the same time that I suddenly learned to make perfect cornbread and perfect biscuits--I learned how to make perfect pecan pie. Maybe the age forty thing is just because I, myself, needed to cook longer before I was done; or maybe it was because I finally found the secrets. Now pecan pie is always a favorite at our holiday table, and always the dish that I take to a pot-luck dinner. I learned the secret to making perfect pecan pie, and I'm going to share it with you. When something's been around since the native Americans shared their pecans with the first French settlers in New Orleans, you'd expect many variations on the recipe. 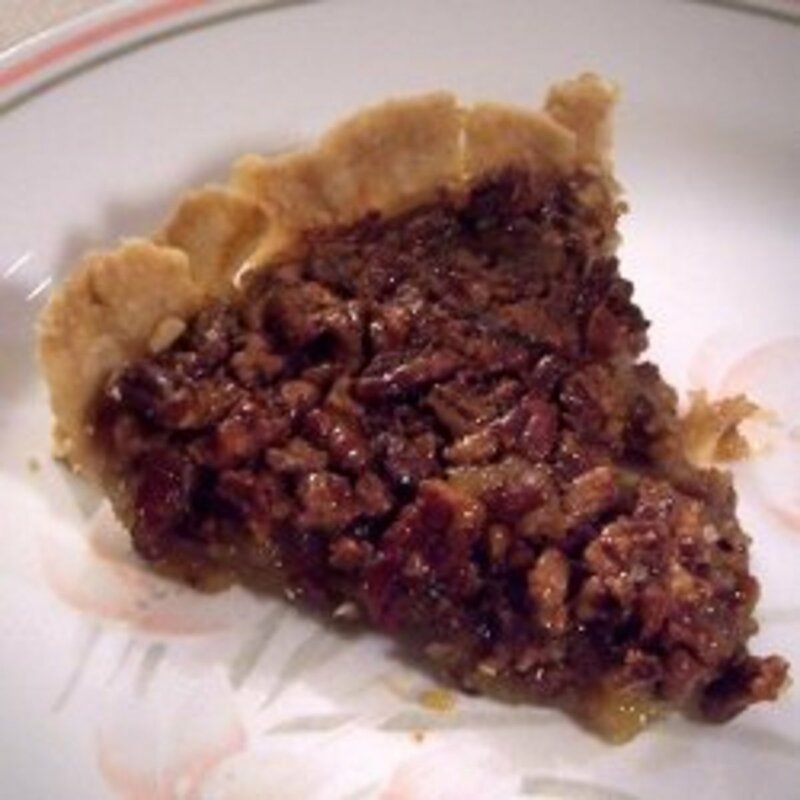 Although there are a few newspaper references to pecan pie in the 1800s and early 1900s, most people today use variations on the corn syrup recipe published by Karo in the 1930s. This recipe began to appear in recipes books such as Fannie Farmer or The Joy of Cooking in the 1940s. But that recipe is only a starting point, as each person blends in an extra ingredient, or changes out one of the basics, to make the pie her own. One person adds chocolate, another bourbon. Someone else uses molasses instead of corn syrup. In this way, each person's pie becomes her own unique blend of her mother's recipe and her friends' influence. 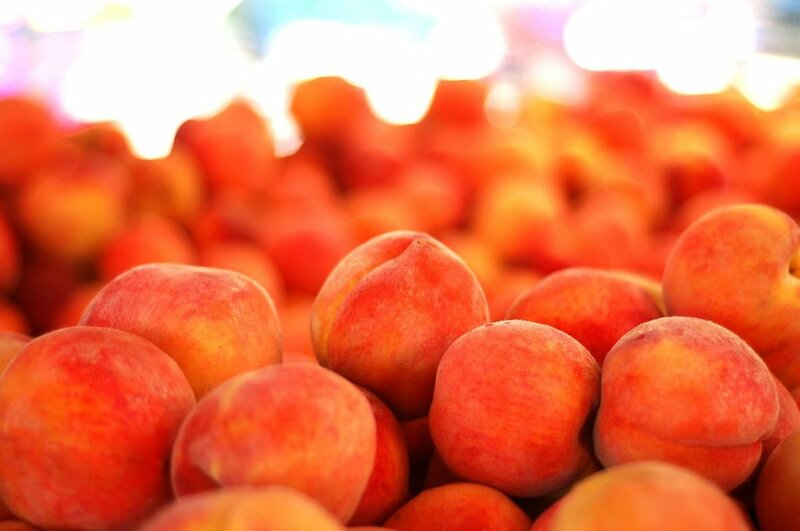 This is what transforms cooking from a utilitarian chore to an expression of individuality. My favorite recipe book has never been published. As I flip through its yellowed and well-worn pages, I read hand-written notes in the margin, like "I made this for George for breakfast the first day after we were married," or "I picked up this recipe for Key Lime Pie when we lived in the Keys in the 30s." That recipe for real Key Lime Pie, made by Keys natives in the days before electric refrigerators were common, is nothing like the refrigerated stuff you find in restaurants today. What makes this recipe book so special is that those notes were hand-written by my grandmother, my aunts, my mother, my great-grandmother, by women from four generations of our family, with some of those recipes having been handed down by their mothers before them. 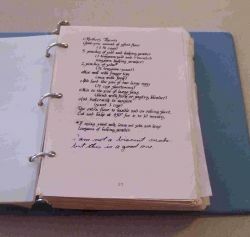 My aunt compiled them about twenty-five years ago, copied the pages, bound them in three-ring binders. There is no label on the cover, no table of contents, no ISBN number and no pre-printed price, but I know that that book is more valuable than any other cookbook on my shelves. 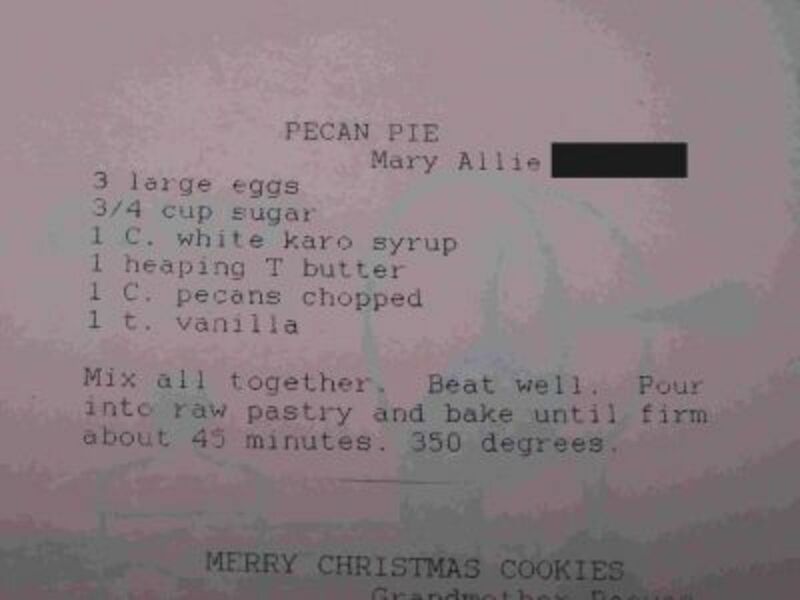 This is my great-grandmother's pecan pie recipe. It's not much different from the one on the Karo syrup bottle, but it's enough different so that I know it is her recipe, and now it is mine. 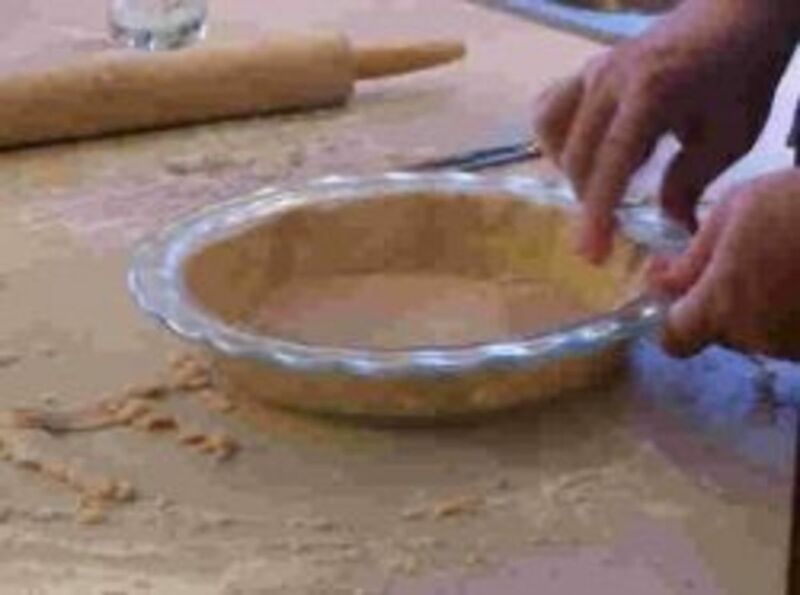 For an extra-tasty pie crust, add a pinch of sugar, cinnamon, or nutmeg to your flour before you cut in the butter. This will bring out the flavor of the pecans. Spread the nuts in a single layer on a baking sheet. Roast for ten to fifteen minutes at 350 degrees, until you can smell the pecan aroma. While the pecans are baking, prepare your pie crust. If you want to transform a southern lady into a raging monster, say to her, "I see you used pecan halves. Why don't you just use chopped nuts, instead?" Or, if she used chopped nuts, "My mother always used pecan halves." This is a source of endless debate among pecan pie aficionados. My grandmother used whole pecan halves or mostly whole, because we always broke some of the nuts as we shelled them. Unbroken pecan halves make a beautiful pie, especially if you take the time to arrange them in a pretty pattern. Pretty until you cut into it, anyway. That's why I always use chopped nuts. Because your knife won't cut through the nuts, you'll mash those pecan halves down into your pie, making your cut slices look like scoops of pie mush. So what do you think? Pecan halves or chopped nuts? 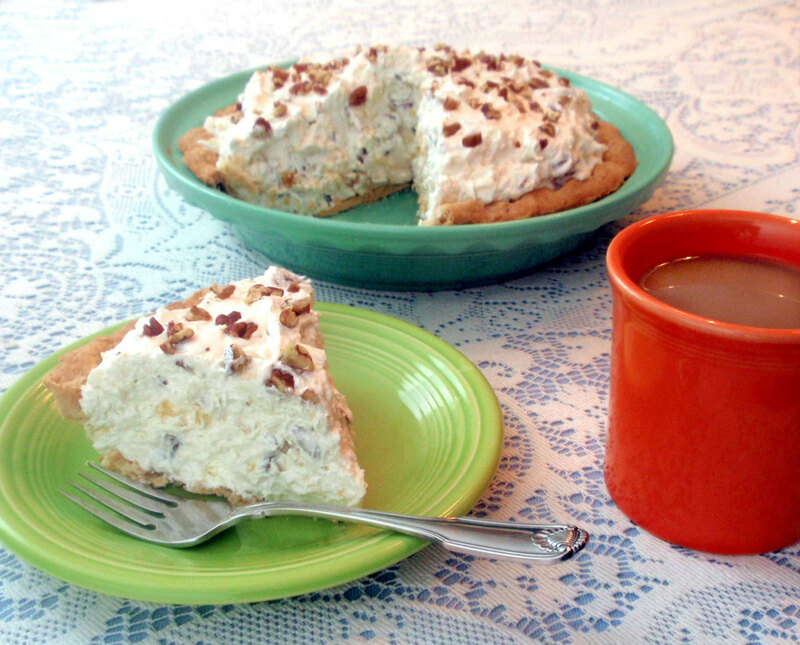 Use the right kind of pie plate! You can do all the preceding steps to perfection, but if you use the wrong plate, it won't cook the way you want. Stoneware. Other people love stoneware. Try it and see if it works for you. But whatever you do, never, ever, ever use those awful storebought pie crusts in aluminum tins. Never. Ever. My filling never set properly, never gelled to the right texture, until I swore off aluminum and started making my own crusts in a glass pie plate. 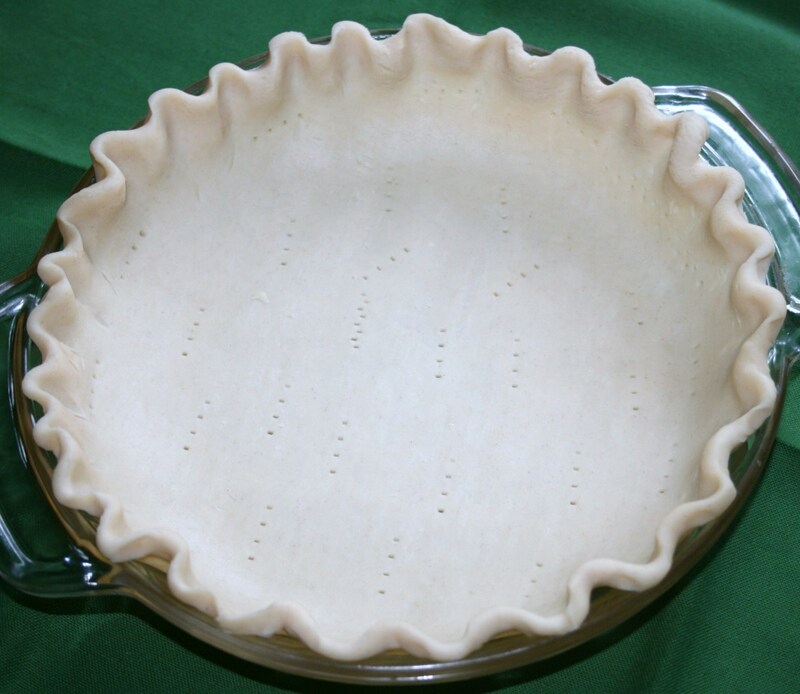 For more information about making the pie crust, see my article on The Secret to Perfect Pie Crust. What Makes Pecan Pie Runny? The first time I made pecan pie, it was perfect. The filling was gooey and delicious, not the least bit runny. Maybe it was beginner's luck, because the second time I made pecan pie, it was runny. The third time, it was more like pecan soup. The fourth time, I cooked it longer, which produced burnt pecan soup. So I asked questions and experimented. Whenever I planned to take one to a potluck supper, I made two pies--one for me to taste, to see if it was acceptable; and the other to share (or throw away, depending on how that first pie tasted). Eventually I got it right. Now I am so confident in my pecan pie baking skills that I only bake one pie, and take it to a party without even testing it first. Here's the thing: Pecan pie filling is like a custard without the milk. The eggs make it set up. Never use a store-bought crust in an aluminum pan. Measure your ingredients carefully, because baking is more science than art. Verify your oven temperature is really at 350. (Don't trust your dial.). And remove it from the oven when when a toothpick comes out with just a tiny bit of gooey goodness on it. If you're using a frozen crust, try a fresh crust You don't need to add the extra moisture. Throw in a few extra pecans. In fact, that's a good idea even if you don't have trouble with runny pies. 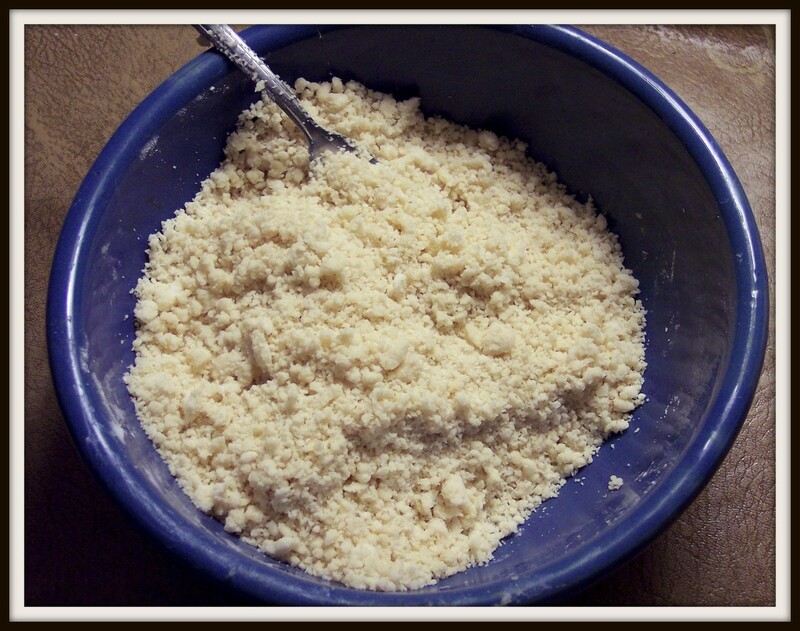 Add a fourth egg or a tablespoon of flour or cornstarch. Any of these options should make your pie filling more solid. Use this option last, however, because it can change the taste of your pie. Why Does the Pie Crust Burn? Pecan pie is finnicky. Sometimes when you cooking at the right temperature long enough to set the filling, the crust burns. Fortunately, the fix is simple. It's called a pie crust shield. 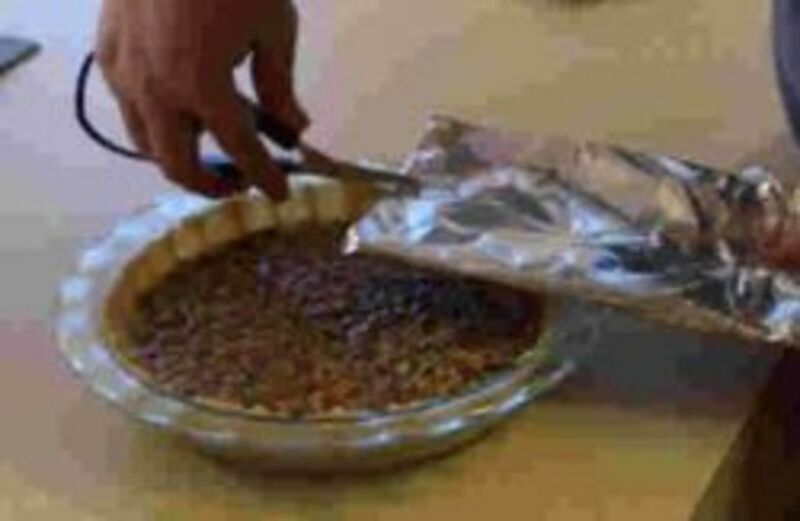 Cut a square of aluminum foil around three or four inches wider than your pie. Fold it in half, and then in half again, so it is one-quarter the size of the original. About three or four inches from the point (the corner with folds, no edges), cut out a quarter-circle with scissors. Unfold. You should have a 6-8" circle in the center of your aluminum foil square. Place this over the pie and fold down around the edges. This will protect your crust while the pie bakes. Remove it for about the last fifteen minutes of baking. Or, there's an easier way. Check out these super-cool pie crust shields. I love mine. I hope that these tips help you to make a perfect pecan pie. Take one of the recipes, modify it, experiment with it, make it your own. Blend it with your own mother's recipe, or your grandmother's recipe. Remember, the recipe is more than a set of directions. Through the choices we make-chocolate or none, corn syrup or molasses, three or four eggs-through our choices, our cornbread becomes a melding of the people by whom we are born, with the people with whom we associate. When we share our pecan pie with our neighbors, we give them more than food. We give them ourselves, and we give them our friends and our mothers and our grandmothers. Go now and bake your own perfect pecan pie. May that pie bring joy to your family, your friends, or your coworkers, and may your great-grandchildren someday say, "No one makes a pecan pie like my great-grandmother." How deep of a pie is this, regular or deep dish? I Used that recipe but store bought graham crust. Edges are definitely cooked center slight jiggle, setup when cooled but filling has granular feel. What did I do, besides obvious? I looks FANTSTIC; but it's very "sloppy"!! Can I cook it longer in the hope the interior will gel and thicken?? Thank-You!! Good to read this! Do you pre-bake your crust at all? My version of Joy says to for 7 minutes. I use weights to prevent the sag. Then I try to use a shield which does not always prevent the the outer crust from burning. If I do not pre-bake, I am concerned i will end up with an undercooked crust since the filling is so heavy. Would love to hear your thoughts on this! Can I purchase that family cookbook? 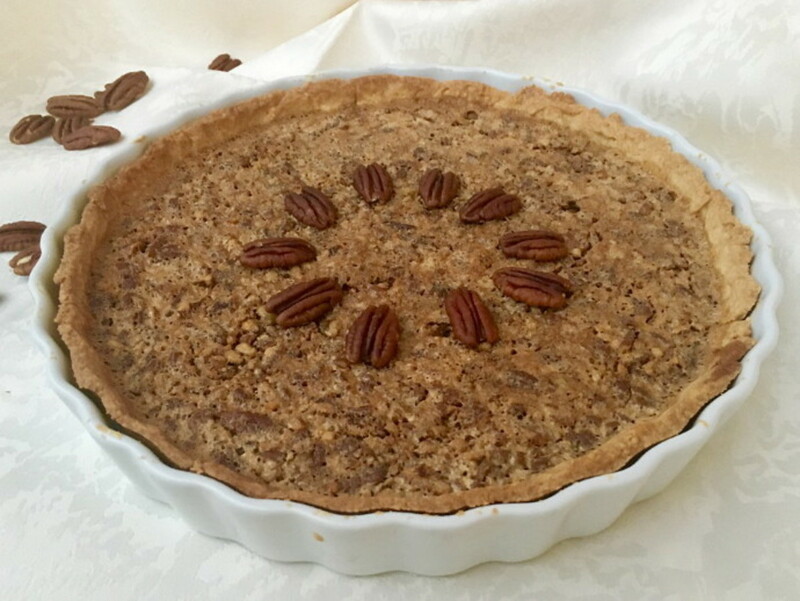 Thank you for sharing this delicious hub "The Secret to Perfect Pecan Pie"
Boy am I hungry now! 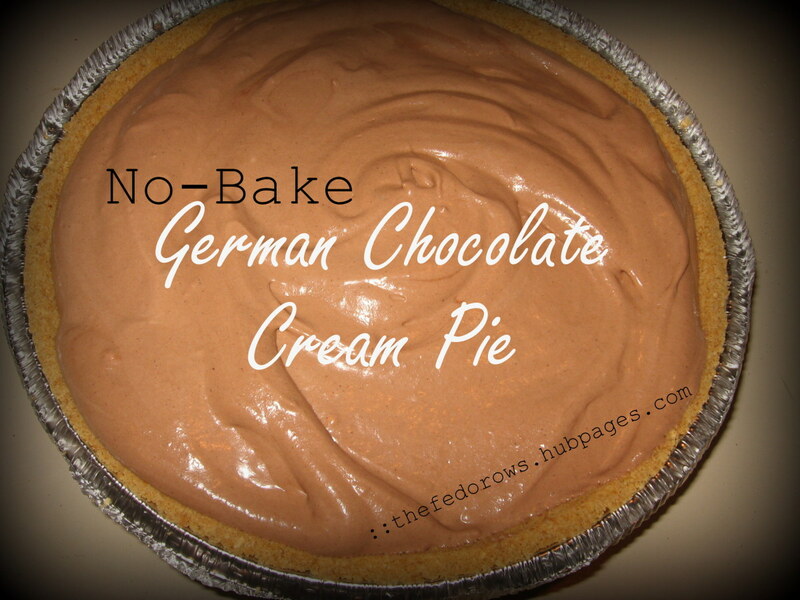 Definitely want to try making my favorite pie. Great lens with helpful tips! I think this is just beautifully written and I will definitely come back when I make my own pecan pie. Excellent storytelling! I don't even know what karo syrup is let alone if I can get it in the UK. I make my pecan pie with a combo of maple syrup and golden syrup which is sugar not corn based. Corn syrup has been cited in articles saying it stops you knowing when you are full and makes you over-eat. I've never baked my own pecan pie, bit it is, by far, my favorite kind of pie ever. Thanks for your tips! Pecan Pie has always been one of my favorites ! Well, I'm known for my pecan pie with homemade crust and I agree with everything you've written. Halves or chopped, not wholes, glass baking dish, and homemade crust. I really enjoyed the stories you told about your grandmother - my husband has similar stories about growing up in South Carolina. Yum! I Really like pecan pie, its my father in laws favorite also. My favorite part is the stuff between the nuts on top and the crust on the bottom. :D. I don't eat too much of it, but it is very pleasant. Excellent lens. Makes me want to make one. Love Pecan pie.... have never made it, but your lens makes me want to give it a shot. Another one of your really excellent lenses! Pinned to my cooking board, tweeted and Squid Angel blessed. @SheGetsCreative: So are you going to try now? :) I was born in Meridian, although we moved to Virginia when i was only a baby. My grandma was from Jackson, MS and made a pecan pie that was to die for. Unfortunately I never learned to master her technique. @Grasmere Sue: Thanks, Whitemoss! Pecans are uniquely American. If I'm not mistaken, they're the only nut that is indigenous only to the U.S. Written from the heart- a great personal recipe lens. Pecan pies are not something we make in the UK ( at least I don't!) but this lens is so tasty I might just try. Blessed!